Welcome to the LAS eGallery. Feel free to browse or purchase artwork. Click on an Artist's Name below to navigate to the individual eGalleries. 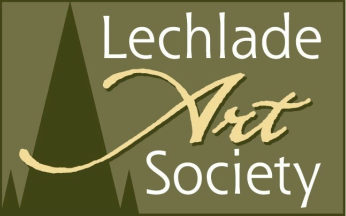 To join the eGallery click button below, fill out the form and send your cheque made payable to Lechlade Art Society and post to Vedanti.